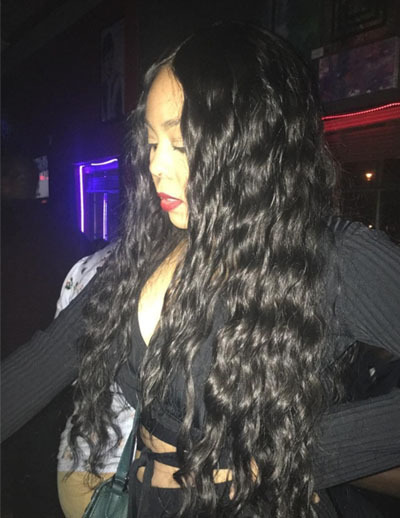 Cambodian Soft Wave – Prestigious Hair Company: An Extension of beauty! Our Cambodian Soft Wave is 100% Raw virgin high quality hair that comes in the color # 2 & has a low luster. 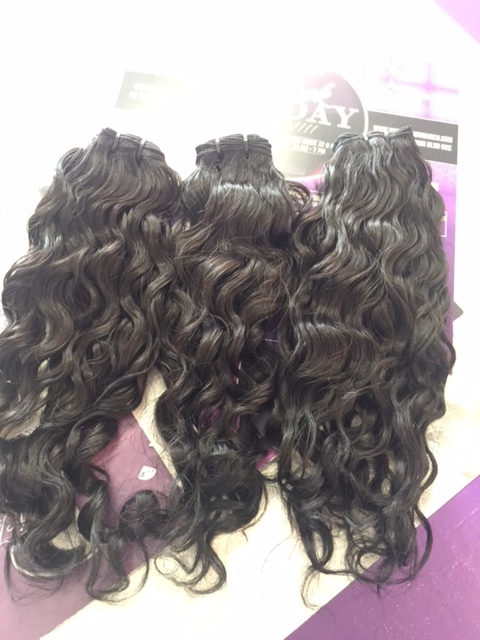 The Soft wave has a loose effortless suddle wave & is slightly coarse in texture. 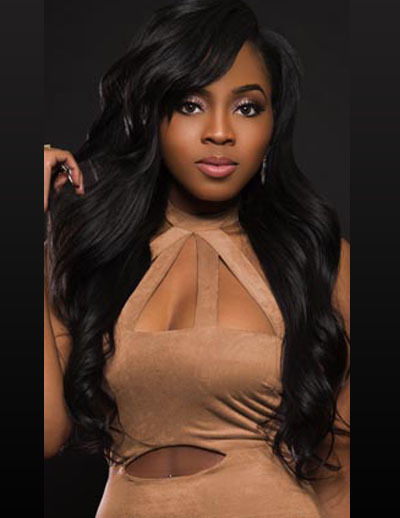 This hair is perfect for ladies who love to rock full bouncy curled hair that last and last! Each bundle is 4.0 ounces of double drawn hair that comes from one single donor with full aligned cuticles! Last at least 2 yrs. Can be Bleached to lightest blonde! Shop our matchup closures to protect your hair from heat damage! Our Cambodian Soft Wave is 100% Raw virgin high quality hair that comes in the color # 2 & has a low luster. The Soft wave has a loose effortless subtle wave & is slightly coarse in texture. This hair is perfect for ladies who love to rock full bouncy curled hair that last and last! 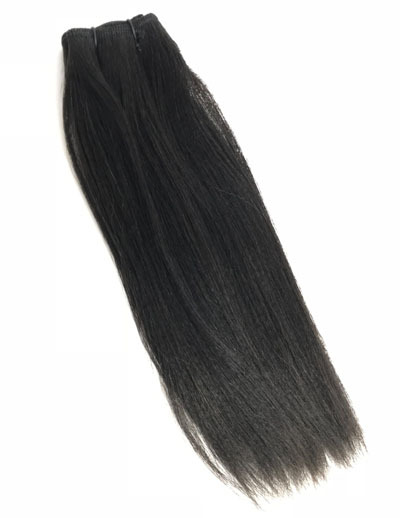 Each bundle is 4.0 ounces of double drawn hair that comes from one single donor with full aligned cuticles!